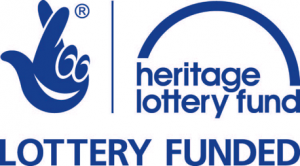 The Heritage Lottery Fund (HLF) has delivered an early Christmas present for the residents of East Tilbury! Thanks to a £65,500 HLF grant, the priceless Bata artefacts which were damaged in a devastating fire earlier this year will be restored during 2018. 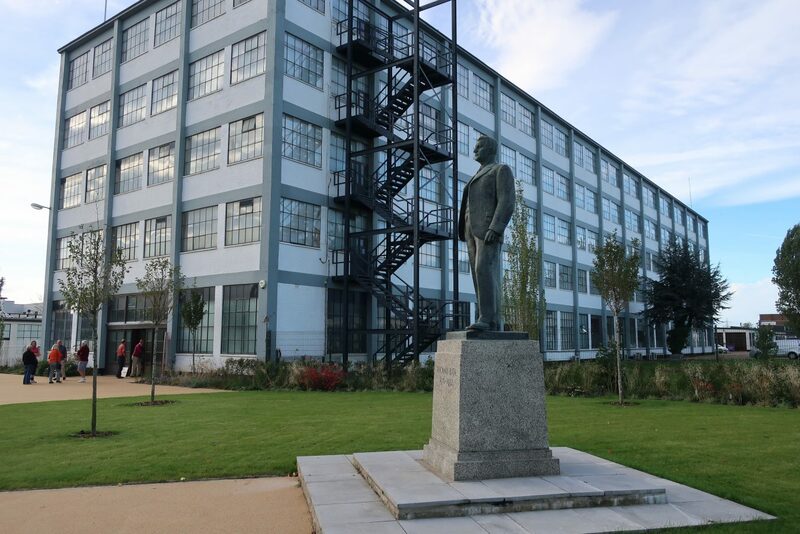 The 18-month ‘From the Flames’ project will also see a mobile exhibition developed to continue sharing East Tilbury’s Bata heritage with Thurrock’s community, while the library remains closed. There will be opportunities for local people to help by working with heritage professionals on the restoration and exhibition. This success was supported by a £5,000 Thurrock Voluntary Sector Development Fund grant, a £1,000 personal donation from the Bata family, and 1 Big Storage in East Tilbury who are housing the homeless Bata collection. 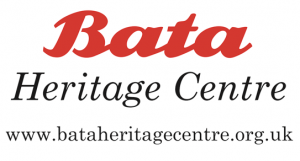 The aim of the Bata Heritage Centre is to present the interesting history of the British Bata Shoe Co Ltd, its important industrial and unique architectural heritage, and the social history of those who worked for the Bata company and the people who lived on the Bata Estate in East Tilbury, Essex. Until January 2017, the Centre was based within East Tilbury library. However, a devastating fire has rendered our organisation homeless and we are working with Thurrock Council and other stakeholders in developing plans for a new facility. We currently focus on our outreach work as part of business as usual.